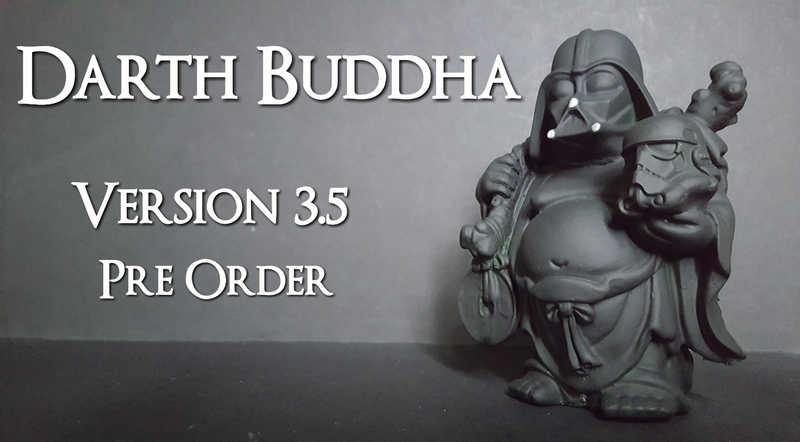 Random Skull Productions has released the newest version of its popular Darth Buddha resin figure, and it looks awesome! 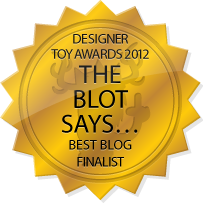 With this release, Random Skull Productions has taken everything that The Blot loved about the Darth Buddha sculpt and made it even better. 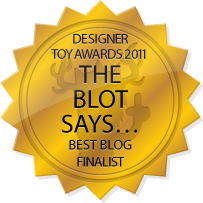 For its first colorway, Darth Buddha Version 3.5 is being released in a super sleek Classic Flat Black Edition. The figure is currently up for pre-order from now through May 18th at the Random Skull Productions online store for $40. 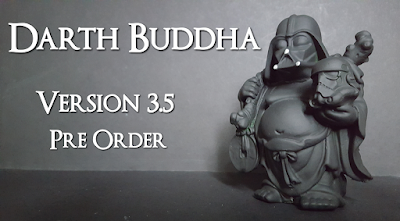 The Classic Flat Black Darth Buddha Version 3.5 Star Wars resin figure is by Random Skull Productions stands 4” tall, and is hand cast and hand painted. Each figure comes signed by the artist and packaged in a Chinese food take-out style box.